Theater Review: Anastasia, Staged in VainThe grand duchess takes another hit. The Diva Paradox of Master ClassThe fine distinction between self-deluded and genuinely tragic. Theater Review: Catch It If You CanArtificial, and proud of it. Comedy Central Wants More Sarah Silverman and Demetri MartinPlus: Joan Rivers returns home! 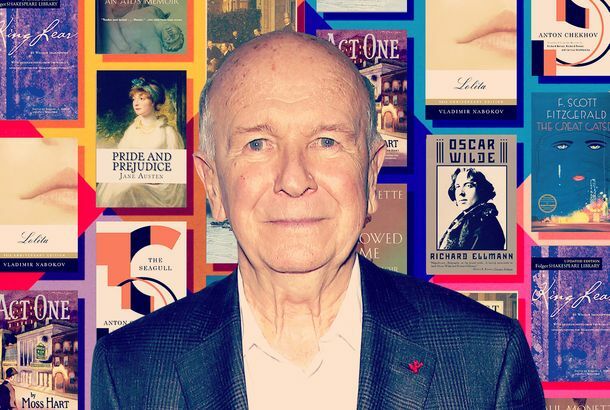 The ‘Times’ Public Editor Plays Theater CriticSince when is a critic obligated to frame his review in such a way that it’s unobjectionable to anti-gay interest groups? ‘The Ritz’ Isn’t Much Better Than It Was in 1975Jeremy McCarter pans the revival. What did John Simon think of the original?